I LOVE setting the table and coming up with different themes for each celebration and creating the accent pieces that make it pop. It’s all in the details! 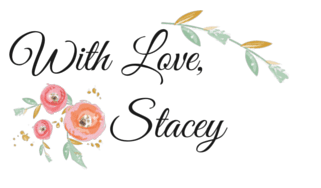 My favorite themes to create include anything with flowers, an antique, vintage or romantic feel. 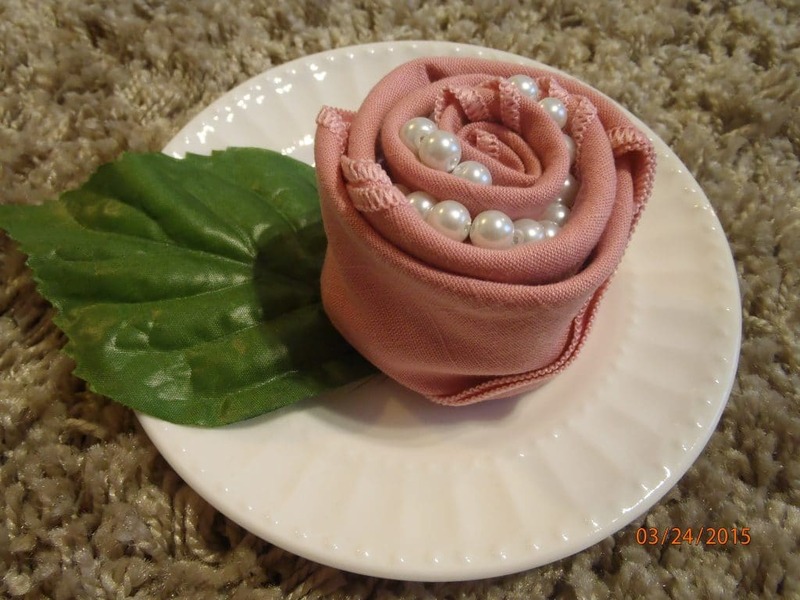 There are many different ways to fold a napkin but I especially love the rose fold. I added the string of pearls to give it a vintage twist. Its very easy to make, just follow these simple instructions and you will add that special touch to any table setting! 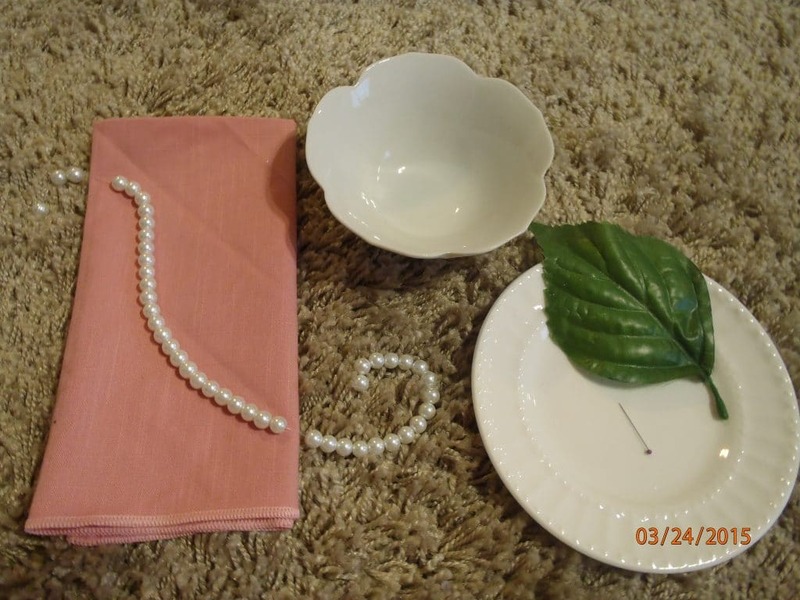 This is what you need to make the rose pearl napkins. 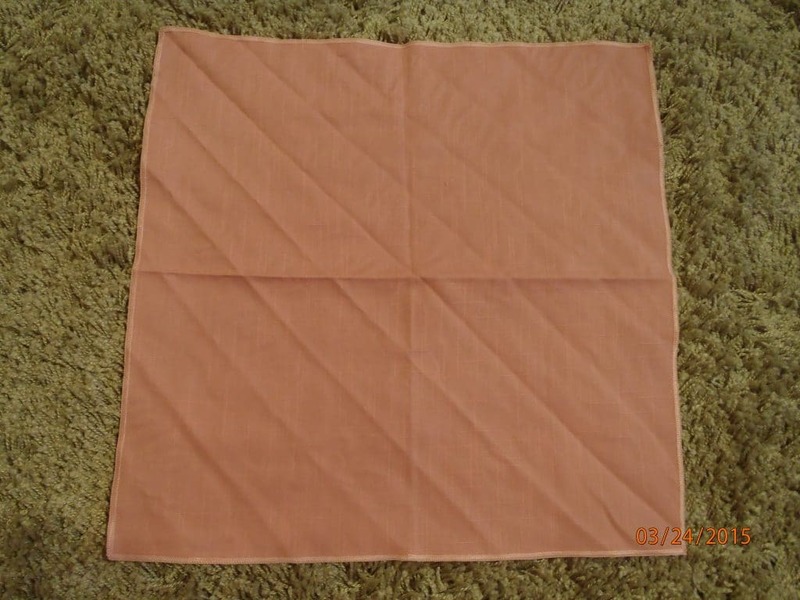 Lay the napkin out flat on the ground. Fold it in half into a triangle. 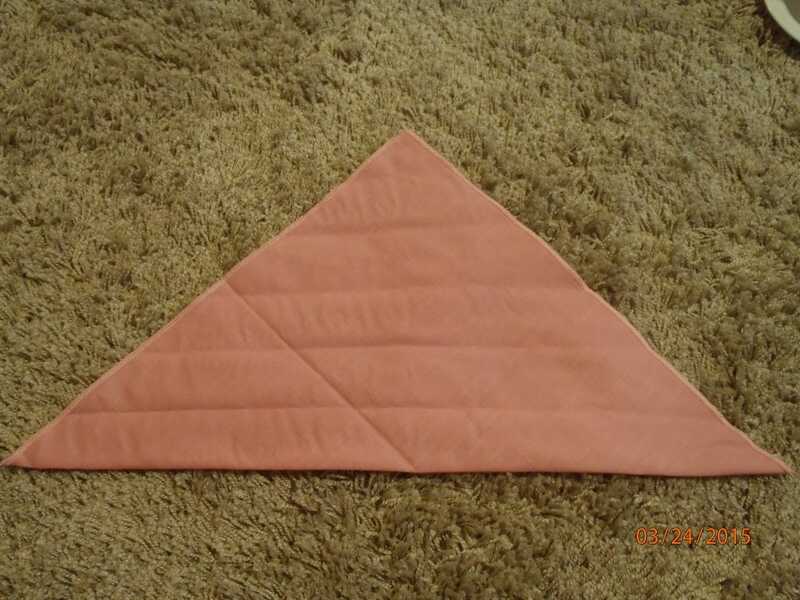 Start at the bottom of the triangle and fold upwards, about 1 inch width. Make sure the tip is on the top of the fold so it gets rolled up into the flower. 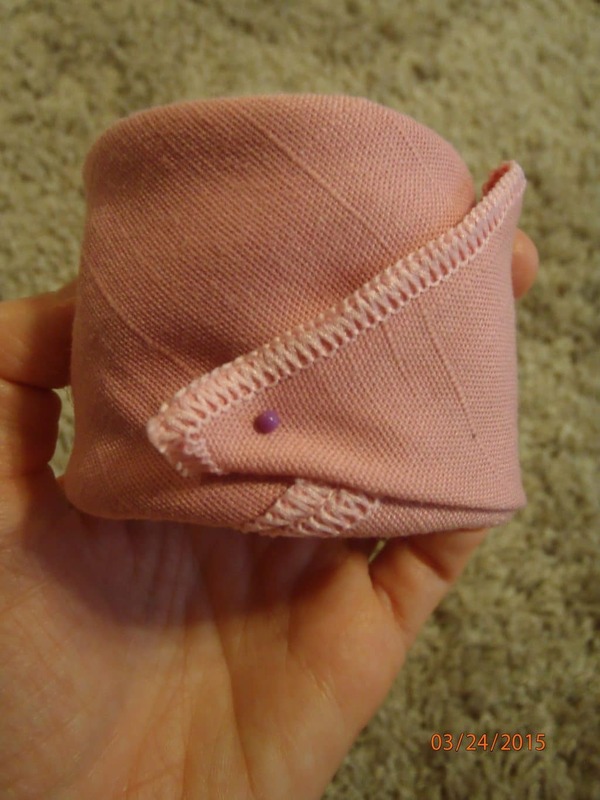 Fold the left side in and start to roll loosely. 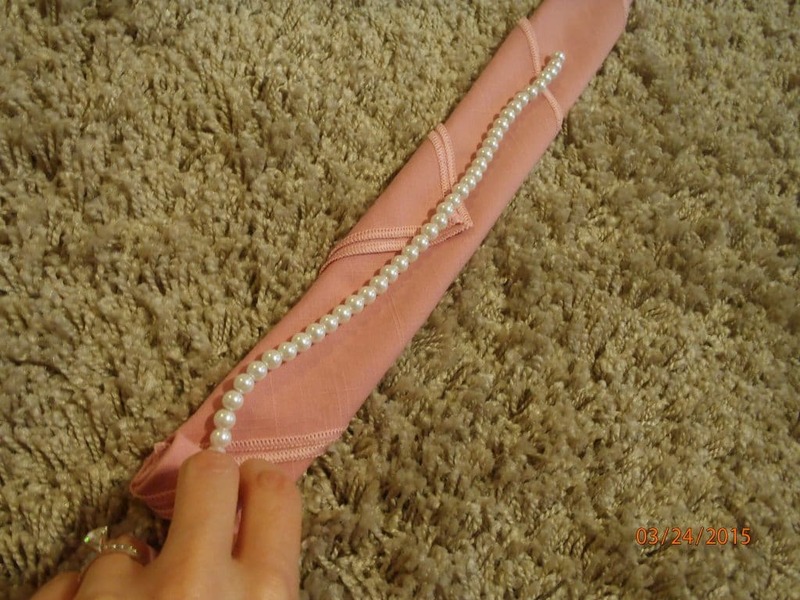 Add the string of pearls and continue to roll it into the rose. Try to keep the pearls towards the top of the rose so you can see them when you look at the flower when it is done. 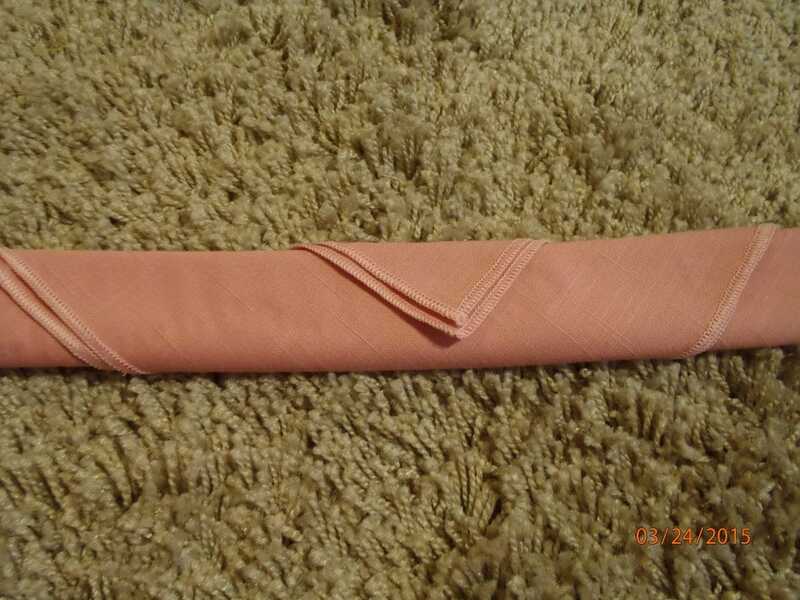 When you reach the end, stick the pin in at the base of the rose to secure the edge of the napkin. 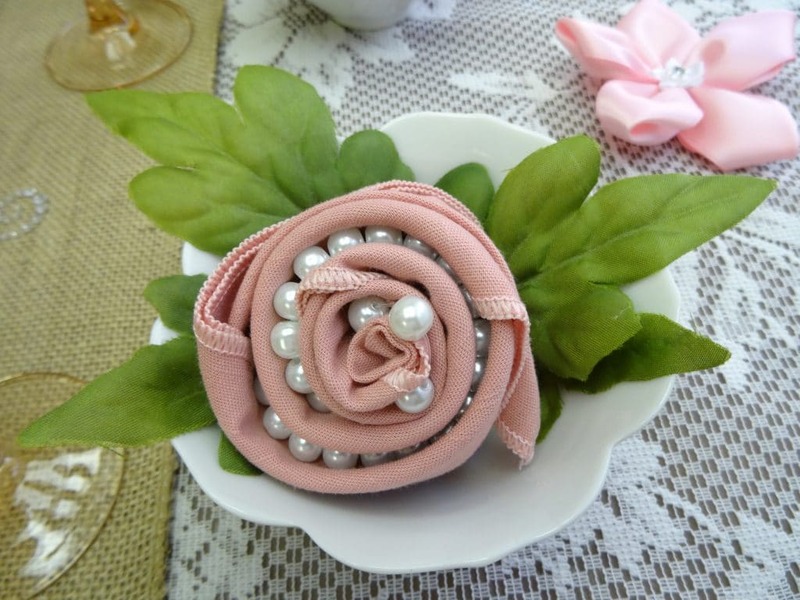 You can display the rose pearl napkin many different ways. I like the leaf because it makes it look realistic but I have also used a green linen napkin and folded it under the flower. You can put the rose on a plate alone, in a small dish, a tea cup, a candle holder, the options are endless. This is how I set the table for my burlap and lace theme. 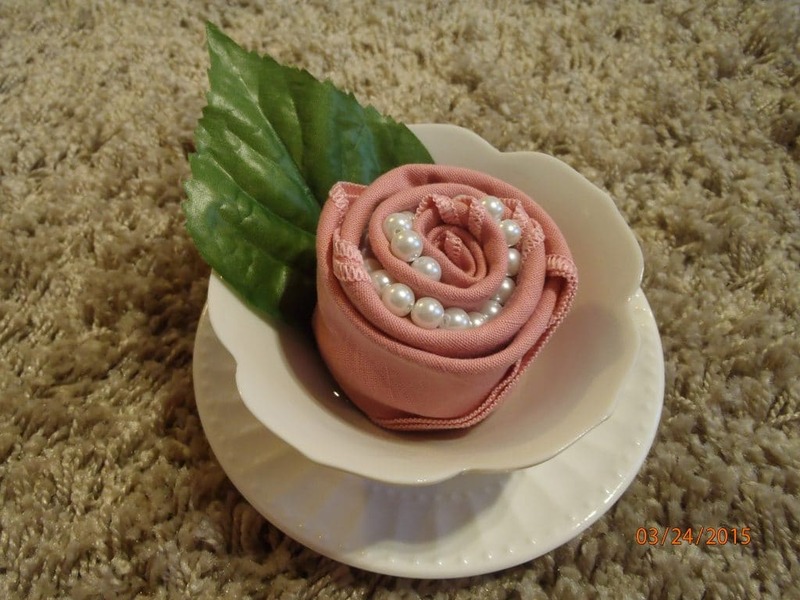 I used the pink rose pearl napkin as a pop of color and a romantic touch.